On this weeks show we invite Dennis from the WDW Main St. Podcast. 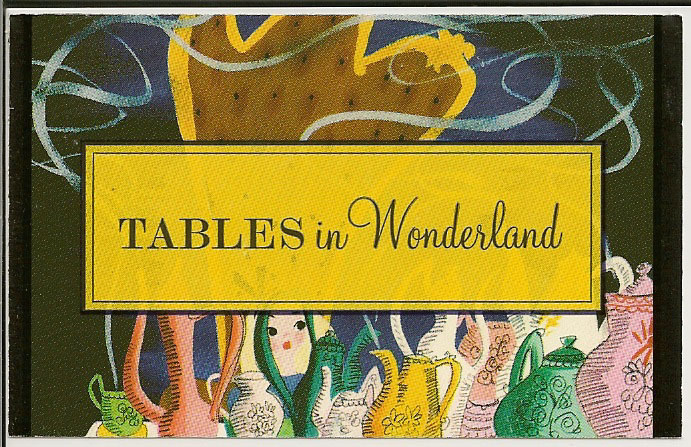 @WDWMainStreet With Dennis' idea we talk about Tables in Wonderland which gives you a 20% discount on sit down meals throughout Walt Disney World. 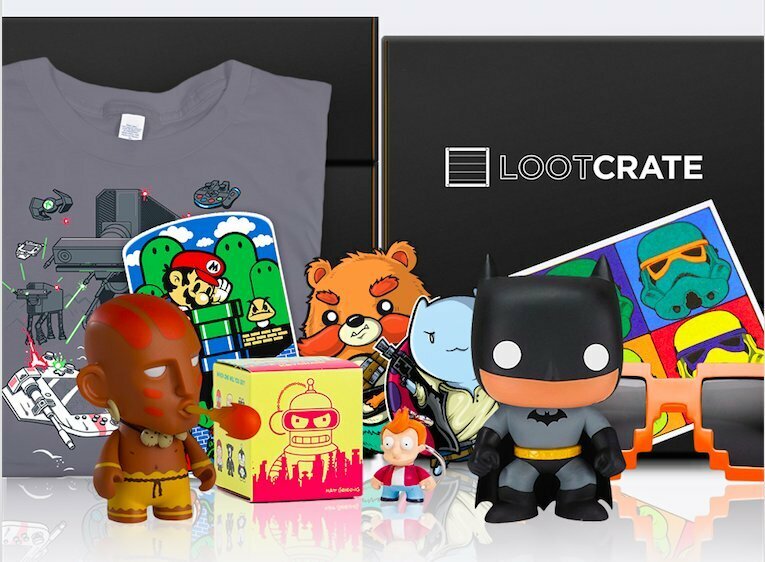 Lootcrate use Code TikiTalk to save $$ off your first crate.